Phil Weisman is a professional film editor and teacher who also makes beautiful and intimate cinematic portraits. 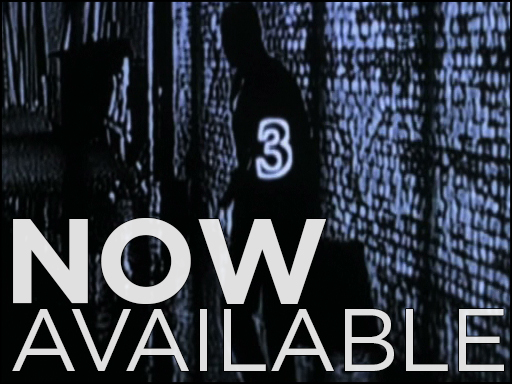 We are pleased to offer several new DVD compilations which together span more than two decades of his work. Two Portraits brings together Ethna’s Suite, So Long and T. and the Small Picture Frame–elegies to childhood, family, and love. 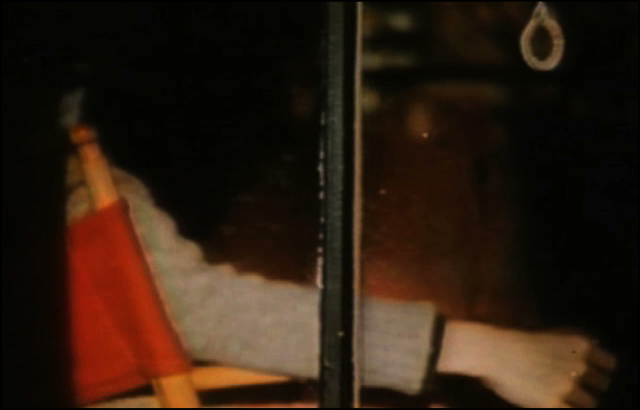 Three Films encompasses Weisman’s recent output: a loving sketch of his daughter (Kladno), a visually and tonally layered personal documentary (The Fugitive Chef), and a poem of cinematic possibility (Our Trembling Way). Supplies are extremely limited, so get them while you can! There are a number of people and organizations challenging traditional notions of cinematic exhibition throughout the country. Our new spotlight on microcinemas is an attempt to introduce you to some of them. 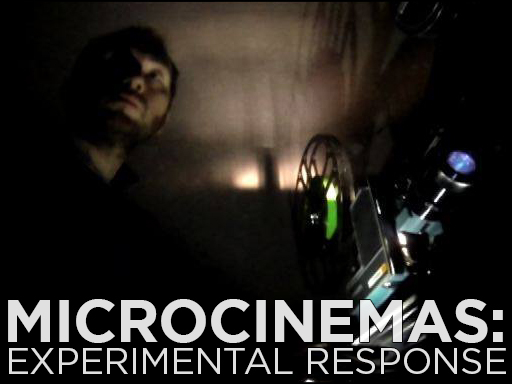 This month, we were able to speak to Ekrem Serdar, one of the founders (with Canyon filmmaker Scott Stark) of the Austin-based collective Experimental Response Cinema. Since 2012, Experimental Response has been a luminous presence in the Texan avant-garde scene. You can read our interview with Serdar here, and take a look at some of ERC’s programming on their website to prepare you for their triumphant return this fall. 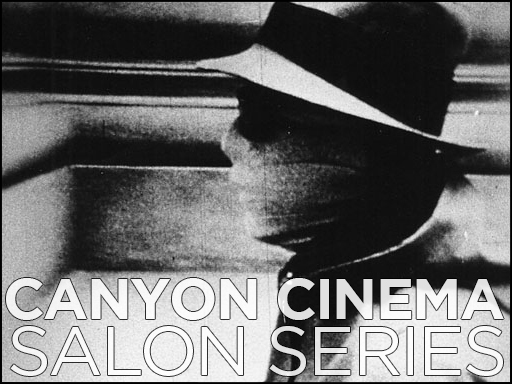 After last month’s hiatus, the Canyon Cinema Salon is back in force. 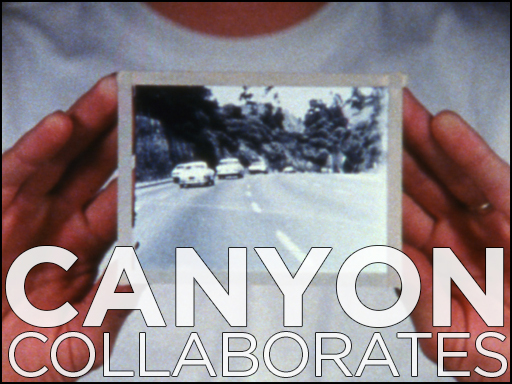 If you’re in San Francisco tonight, head down to the New Nothing Cinema at 16 Sherman Street for a night of film and conversation with longtime Canyon collaborator, teacher, DJ, and Bay Area fixture Doug Wendt. Proof that experimental cinema can be funny (trust us), Wendt’s films are equal parts musical, clever, and absurd. And he’s been generous enough to include a number of premieres alongside the works he pulled from our collection, so come out if you can. The program begins at 7:30, but we’ll be shutting our doors to the world once the lights go down, so be there early! 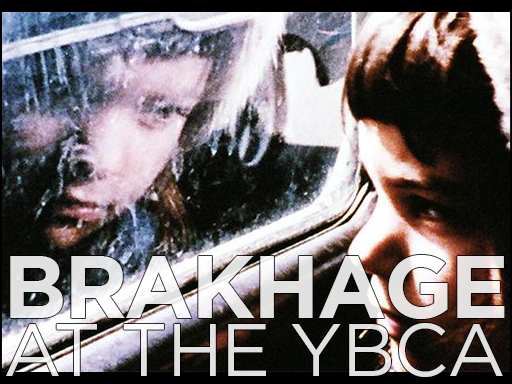 Stan Brakhage is one of Canyon’s most prolific and idiosyncratic filmmakers, and we are always pleased to see his work on the big screen. 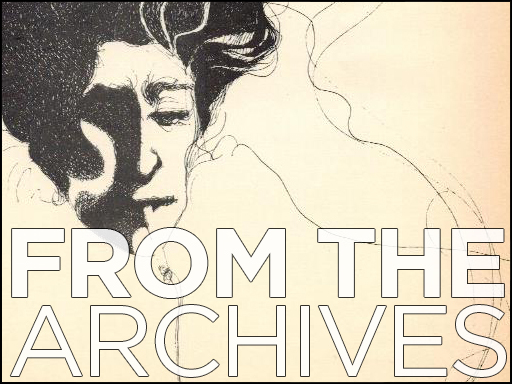 That’s why we are happy that our friends at the Yerba Buena Center for the Arts have planned a multi-day program coming up in July that reaches deeply into Stan’s oeuvre and contains a vast selection of rare delights. Autobiographical or hand-painted, sound or silent, Brakhage’s work is united by a profound belief in the expressive and visionary possibilities of its medium. In the off chance you haven’t already been exposed to it, the YBCA’s three-part series is the perfect introduction. Take a look at the schedule here. We’ve got some very big news from the Capital. For the entire summer, the National Gallery of Art will be sketching a kaleidoscopic history of Canyon using an extensive program of films from our catalog. Tracing our origins and evolution, documenting place and people, locating intersections in the worlds of criticism and fine art, and situating well-known film artists alongside some of their underrepresented contemporaries, “From Vault to Screen” will run through August. With eight planned screenings and more than twenty five represented filmmakers, the series will stand as both historical overview and testament to the ongoing vitality of our collection. “Not everyone digs underground movies; but those who do can dig them here.” This month’s archival find, a special news bulletin about “The Making of an Underground Film” from Walter Cronkite’s crack team of investigative journalists, has been floating around the internet for a little while, and you need to see it–for the straight-laced reportage that doesn’t seem to know what to do with Jonas Mekas and Andy Warhol, for the cameo appearance of The Velvet Underground, and for Stan Brakhage’s mustache. Watching this short clip gives a glimpse of the counterculture from the perspective of a square. We dig it. Featuring Ann Halprin and Welland Lathrop; Photography, James Broughton; Music, William O. Smith.